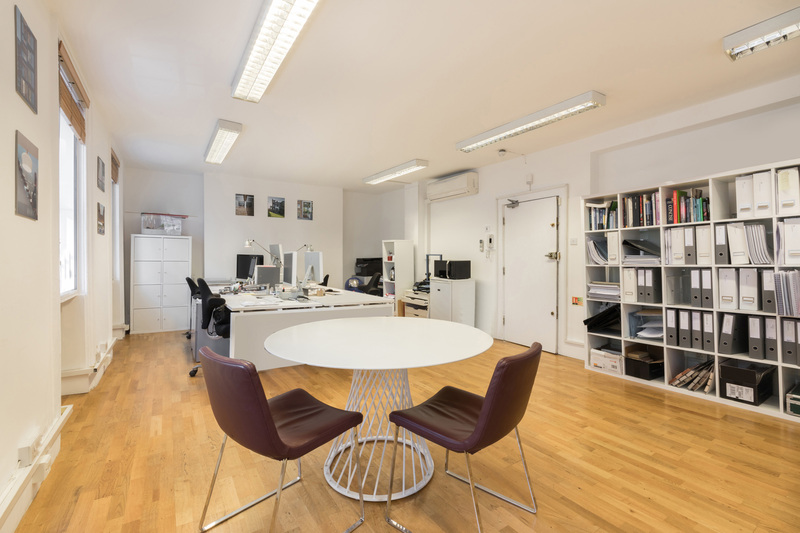 We have four desks available in our fabulous central London office. 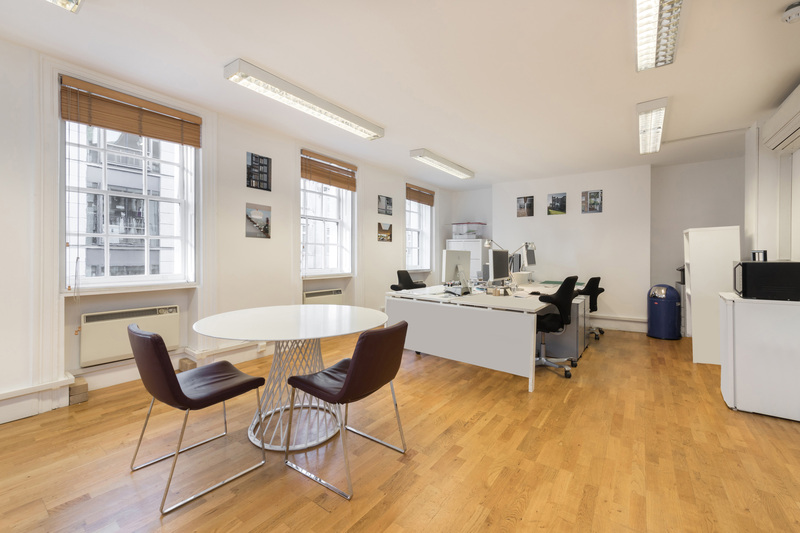 Excellent location on Mortimer Street, Fitzrovia on the 2nd floor of a very well kept building. 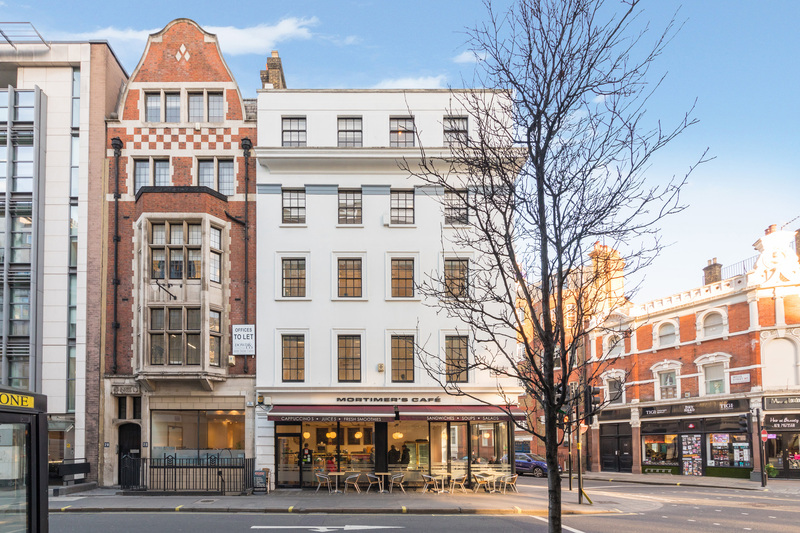 Only 500 yards / 5 minute walk from Oxford Circus tube station. Desks can be hired individually or as a group on a month-by-month basis. We're very flexible.You will be sharing with 3/4 friendly architects. 5 minutes from Oxford Circus.